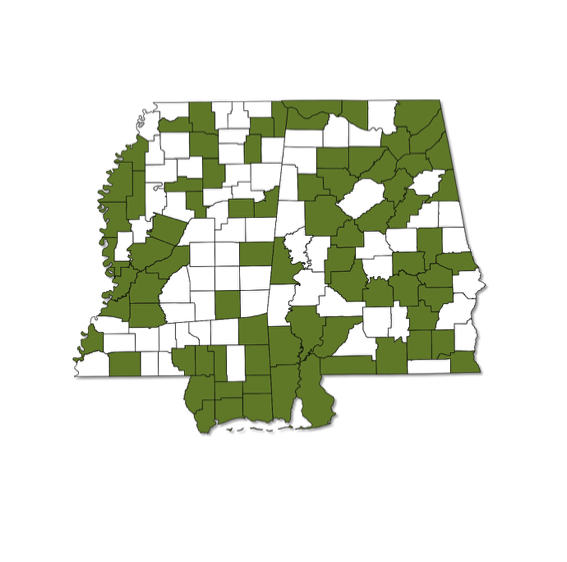 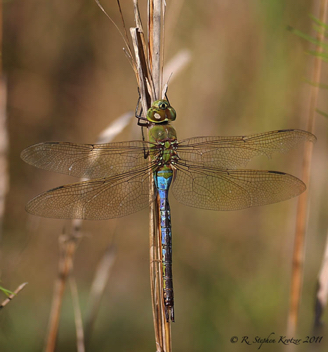 Anax junius is a very common species that occurs throughout Alabama and Mississippi. 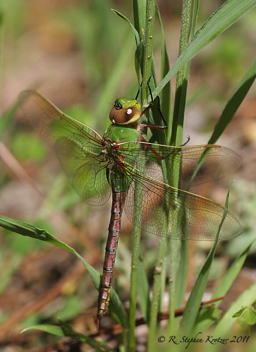 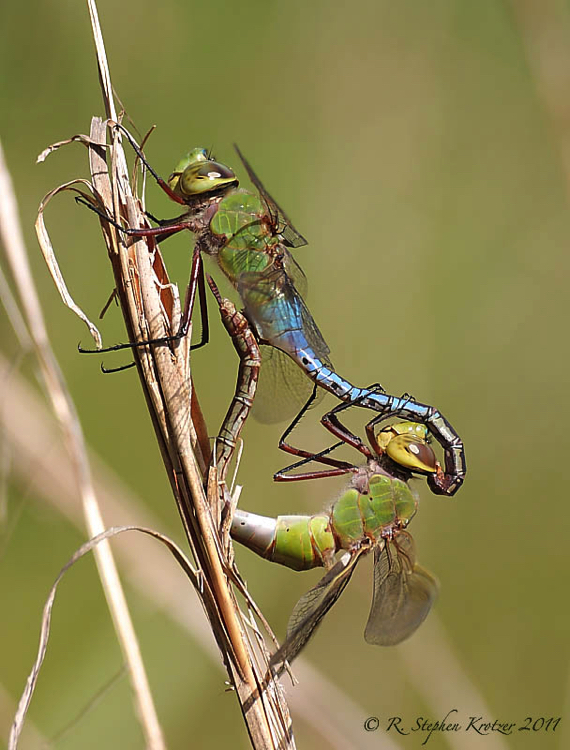 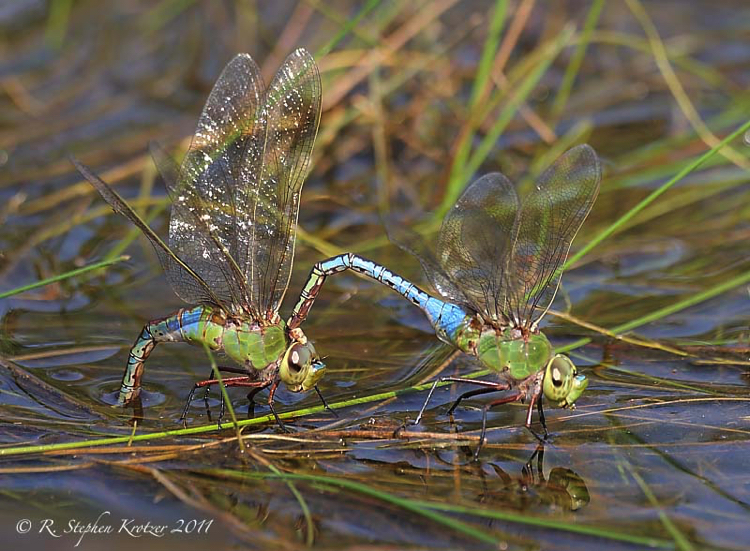 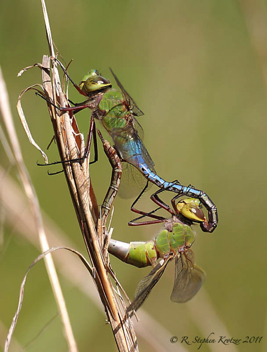 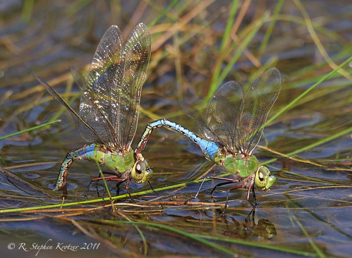 This large, conspicuous darner breeds at a wide variety of ponds, marshes, and other lentic habitats; it is also often seen foraging away from the water, over fields or along roadsides. 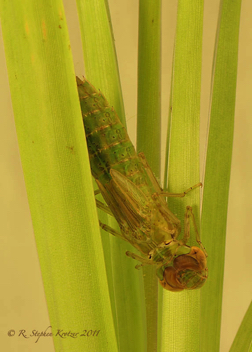 Huge numbers of migratory Common Green Darners are often encountered during the Fall in the southern parts of both states, especially along the Gulf Coast.